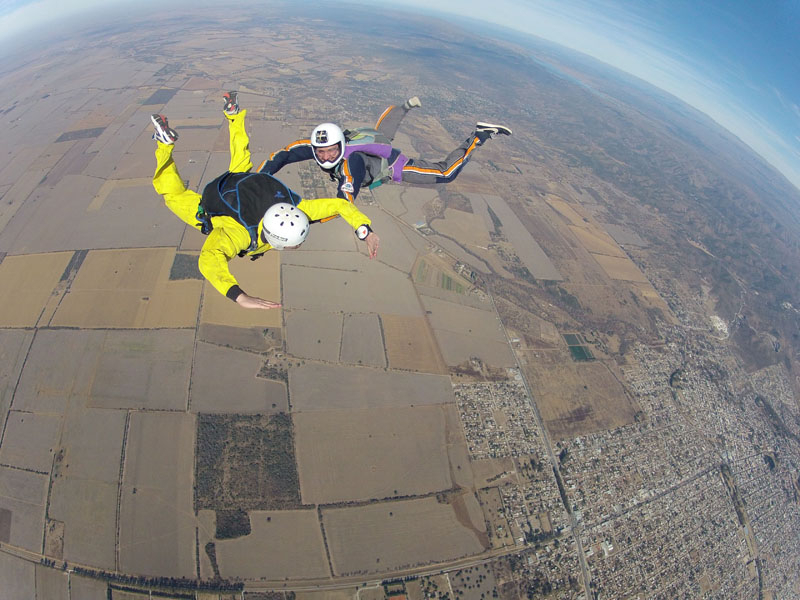 If you are a skydiver and meet the requirements, you can do the Skydiving Instructor course in Skydive Alta Gracia; at 30 minutes from Córdoba city, in Córdoba province, Argentina; inside the aeroclub of Alta Gracia city. 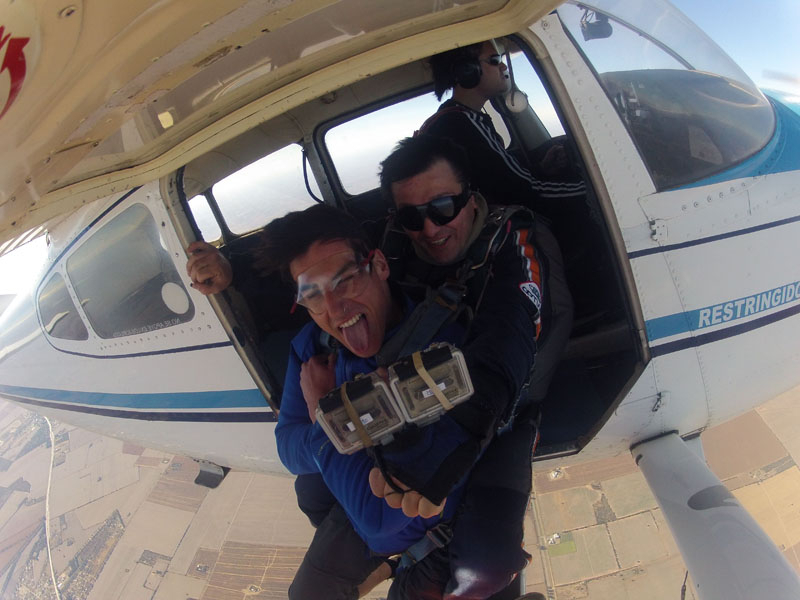 How is the Skydiving Instructor course like? 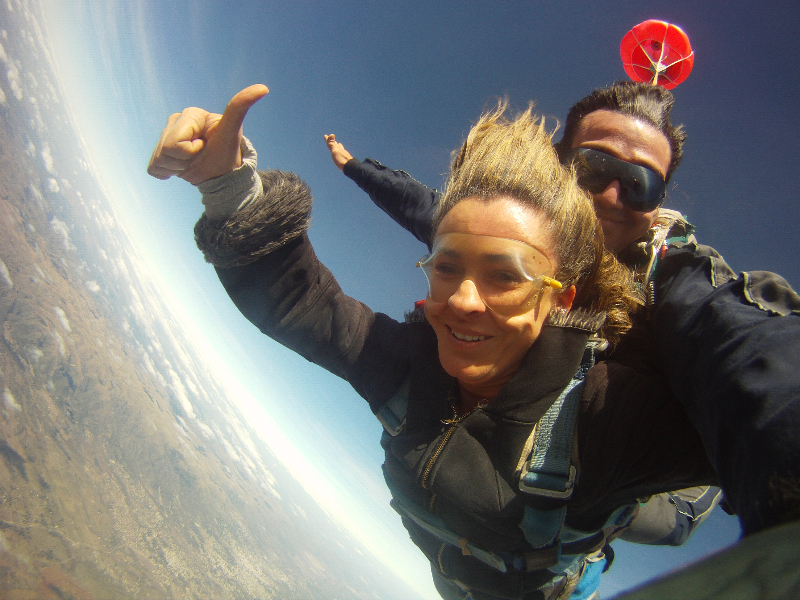 The Skydiving Instructor course is designed with a flexible system, semi-face method,the contents are delivered via the Internet, hereby maintaining contact with the teacher weekly, making consultations and examinations. 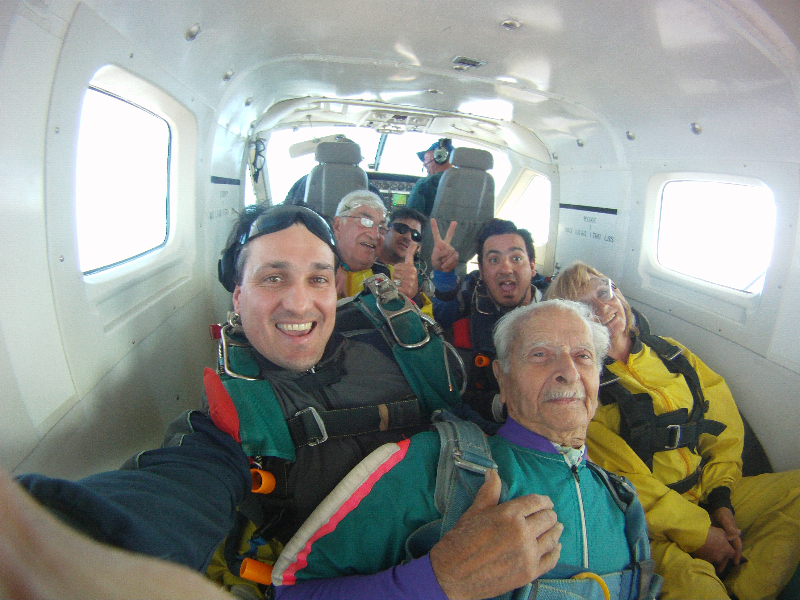 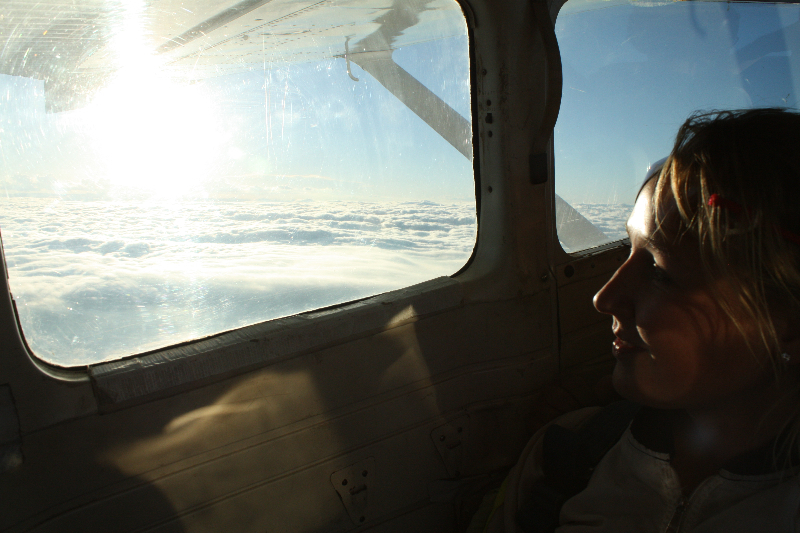 How long is the Skydiving Instructor course? 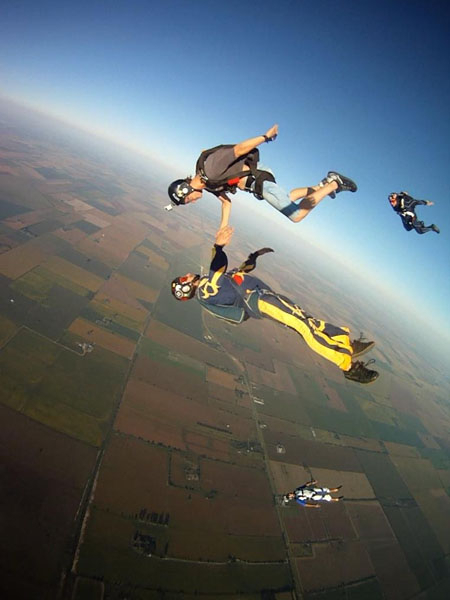 This course is held biannually in groups of at least four people.The starting date is coordinated between students and teacher, as well as the dates for classes with mandatory attendance. 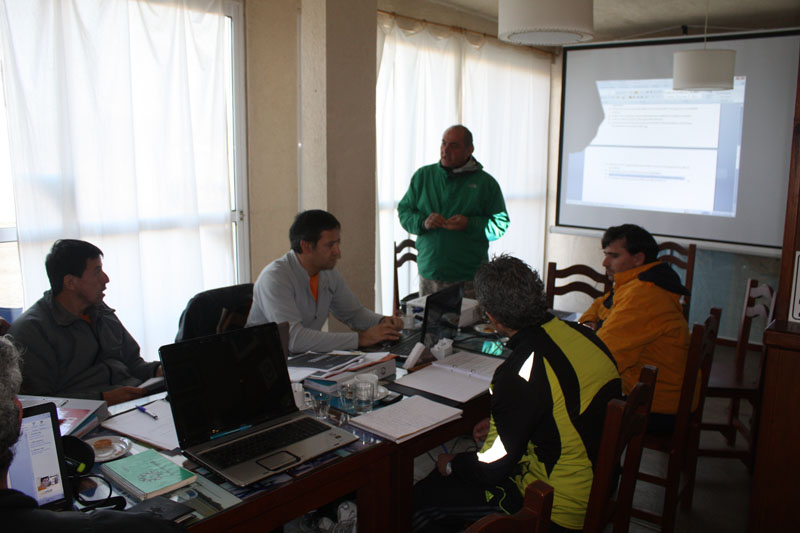 The estimated duration of the course is three months. 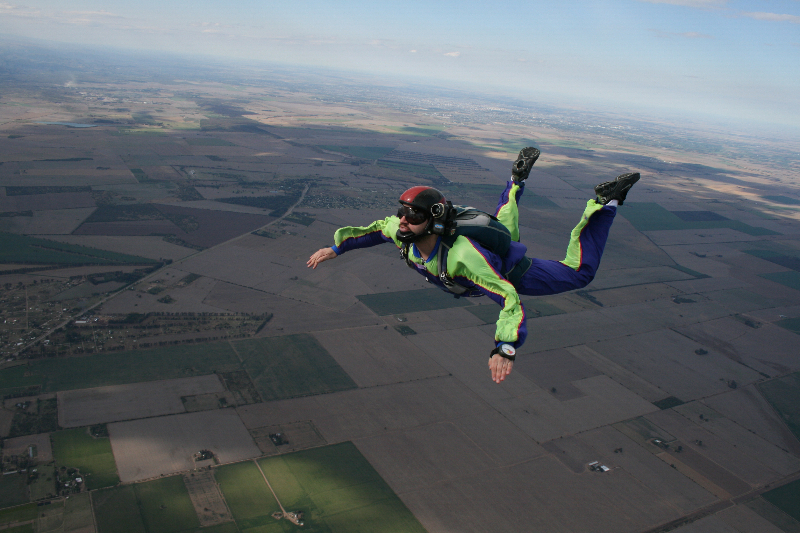 What are the requirements to start de Skydiving Instructor course?